The Republic of Cuba is a socialist state in the Caribbean. The nation of Cuba consists of the main island of Cuba, the Isla de la Juventud, and several archipelagos. Cuba is a famous holiday destination for mainly European and Canadian tourists due to the history and cuture of the country and the great beaches around the island. Map of Cuba (Small Overview Map). Map of Cuba (Overview Map/Regions). Map of Cuba (Political Map). 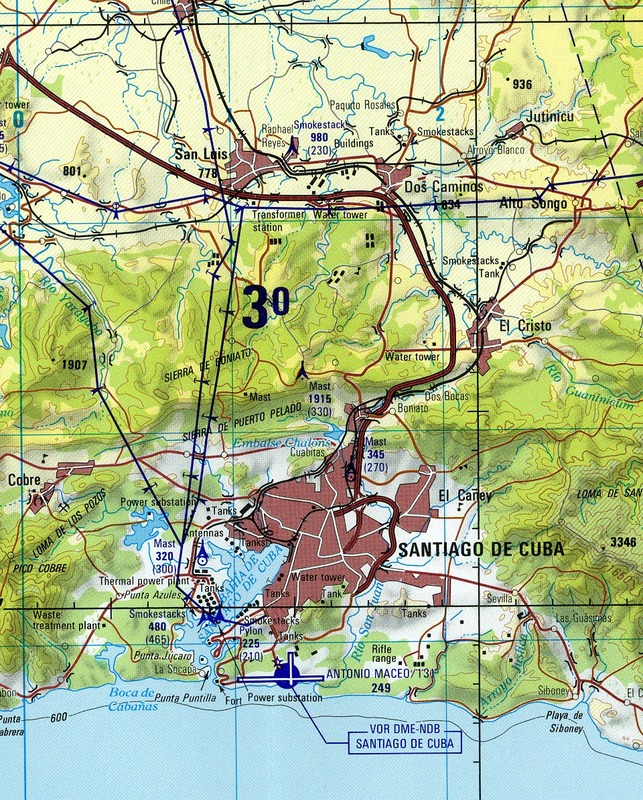 Map of Cuba (Relief Map). Map fo Cuba (Interactive Map). 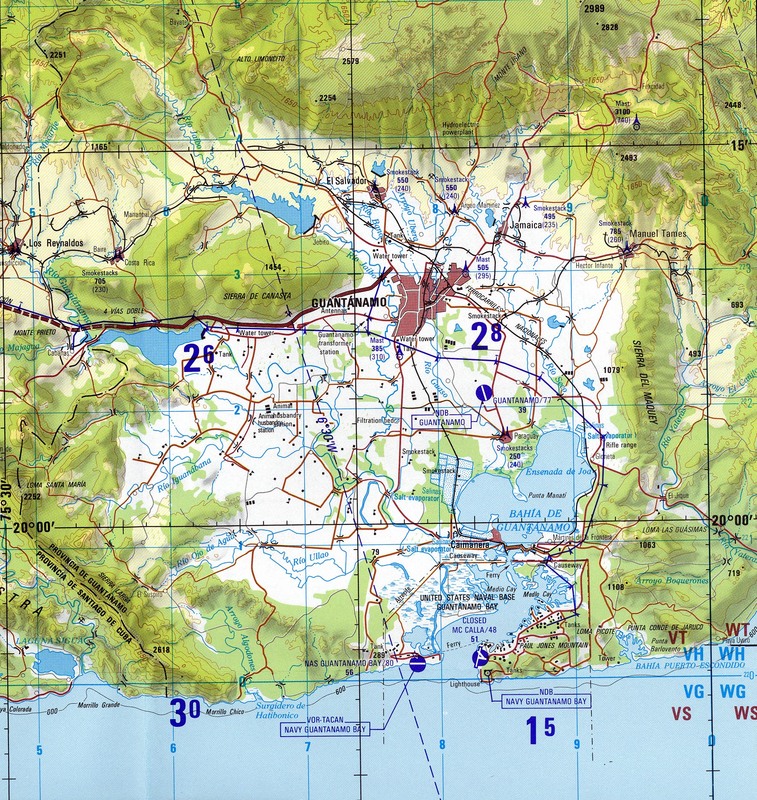 Map of Cuba (Guantanamo Bay). Map of Cuba (Province Havanna). Map of Cuba (Province Holguin). Map of Cuba (Province Varadero). Map of Cuba (Province Santiago de Cuba).